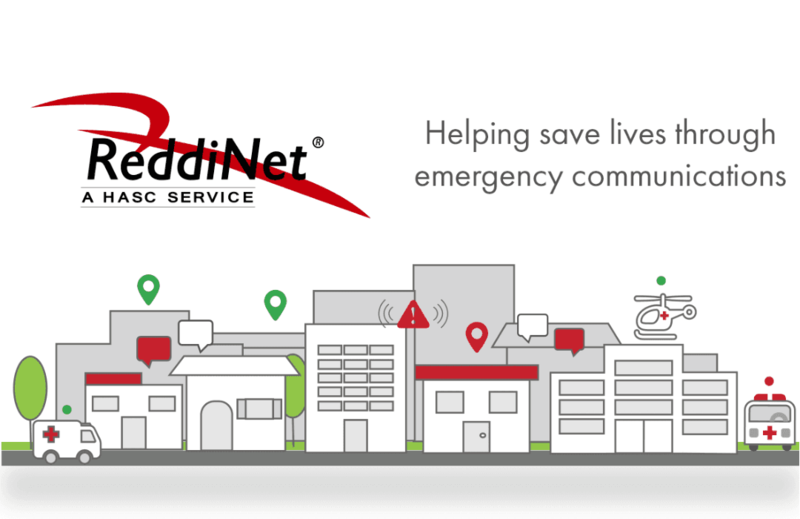 ReddiNet facilitates information exchange among hospitals, EMS, paramedics, law enforcement and other healthcare system professionals over a reliable and secure network. ©2019 Hospital Association of Southern California. All rights reserved. ReddiNet® is a service of the Hospital Association of Southern California.